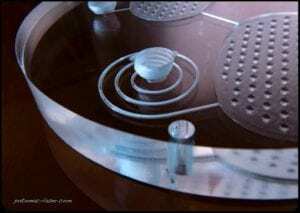 Rapid fabrication of fully functional microfluidic devices. Potomac has developed the most cost-effective and rapid microfluidic device fabrication technologies on the market. Contact us today to discuss your prototyping or production requirements.